The close of this game was not great for the offense. Georgia lost a lot of steam late in the game. Before that though, this offense looked way better than a lot of people were expecting. Jake Fromm threw for a spectacular 301 yards and three touchdowns. D’Andre Swift totaled 138 yards with two touchdowns and Elijah Holyfield chipped in 60 yards himself to help UGA total 153 rushing yards and 454 yards of total offense. 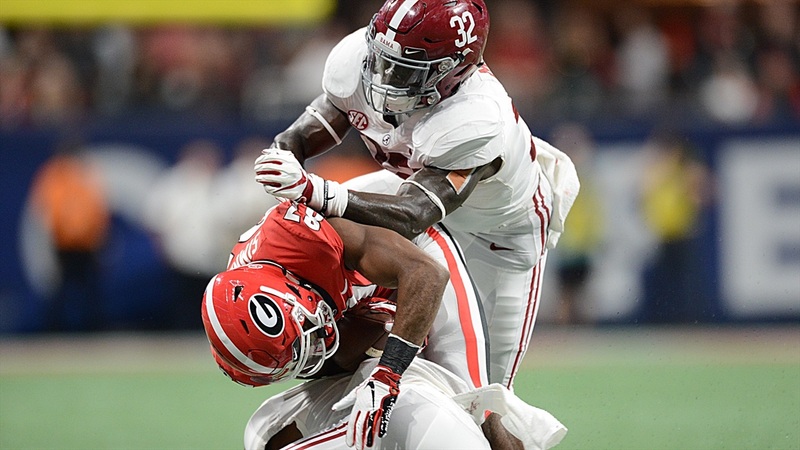 This defense was well on their way to earning an A+, but then Jalen Hurts came in.